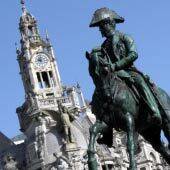 How to travel from Porto to Lisbon? Porto and Lisbon are the largest cities Portugal, and both have their own unique charms and appeals. Lisbon has grand, exquisite architecture, significant historical moments and a vibrant culture, while Porto, situated on a dramatic undulating landscape, is renowned for its tradition and laid-back atmosphere. 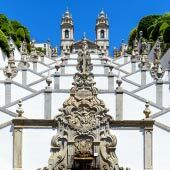 Both cities make for excellent city breaks and provide perfect bases from which to explore more rural Portugal. 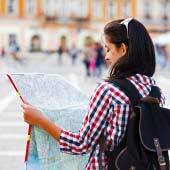 This guide will detail how tourists can travel between these cities, suggested destinations along the route, and provide details of train travel. Travel by Train: The railway offers regular and direct services from Porto to Lisbon, and is the recommended means of travel. The fastest train (the Alfa Pendular service) takes 2h40minutes, while seats on the slightly slower Intercidades (intercity) service only cost €24.70 for an adult single. The only issue with train travel, is that popular services do sell out and tickets need to be purchased in advance. 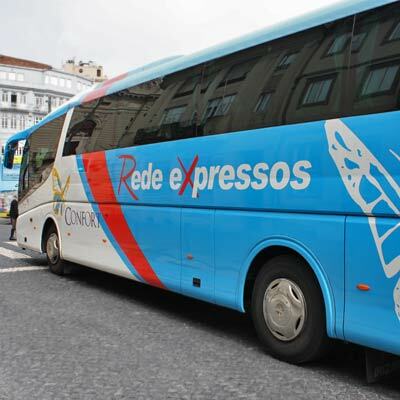 Travel by Bus: Coach travel in Portugal is safe and inexpensive but the Porto to Lisbon route takes much longer than the train. The bus route takes from 3h30min to 4h25min and at €19.00 for an adult single is only just cheaper than the train. 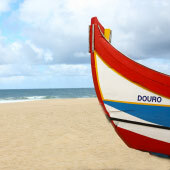 Travel by Car: Porto is connected to Lisbon by Portugal’s extensive toll road network, which is fast but comparatively expensive to travel long distances on. The toll system uses an overly complicated automated system for collecting fees. If renting a car in Portugal, always check with the hire company regarding their process for paying tolls as fines can be very expensive. 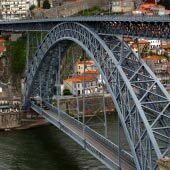 There is no need to hire a car to travel between Porto and Lisbon and the cost of tolls is equivalent to the bus or intercity train ticket. 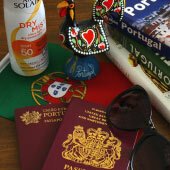 Travel by Plane: Lisbon and Porto both have airports, but it is impractical to fly the short distance. When the flight time and airport transit times are combined, it is significantly quicker to catch a train or bus. 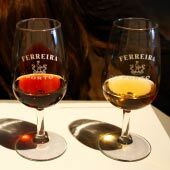 There are many interesting tourist destinations between Lisbon and Porto. 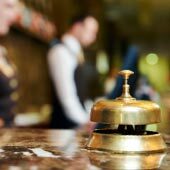 These include; the canal city of Aveiro, the university city of Coimbra, the historic town of Tomar, the beach resort of Nazaré or the picturesque walled town of Obidos. 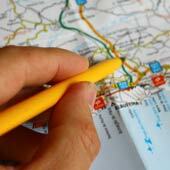 If you are driving down the A1 expressway, consider stopping at Coimbra or Obidos, as both are very close to expressway. 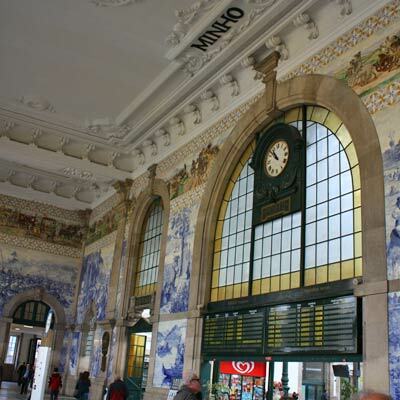 There are two standards of train service between Porto and Lisbon; the Intercidades (intercity) and the Alfa Pendular. The Alfa Pendular service is faster and offers better facilities (free WIFI and more comfortable seats) than the cheaper and older Intercidades trains. Both train services are direct and depart/arrive from the same train stations. The Lisbon to Porto train services are operated by Comboios de Portugal (CP), the national rail company of Portugal. 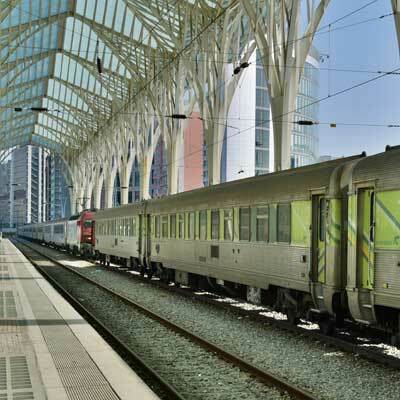 Train tickets for the Lisbon-Porto route must be pre-booked, either from a ticket office or on CP website (www.CP.pt). The website has an English section where train tickets can be purchased and up to date train timetables are displayed. 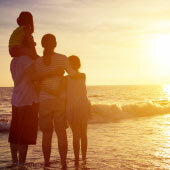 Tickets for popular services do sell out during the summer season. Advice: Over the last couple of years there have been massive reductions, if train tickets were purchased 30 days before travel, in 2018 this was up to a 50% reduction. The Alfa-Pendular train journey takes 2h40min while the Intercidades is 3h10min. There are 14 daily departures in each direction but check the CP website for exact departure times. 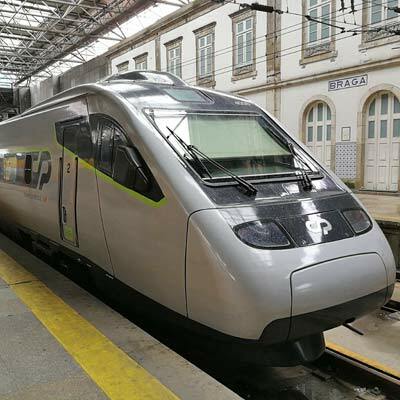 A single ticket on the Alfa Pendular train from Lisbon to Porto costs €43.10/€30.80 (Conforto class/ standard class) while the Intercidades costs €36.50/€24.70 (first class/ second class). It is recommended to travel longer distances by the Alfa Pendular trains. All trains for Porto initially depart from Santa Apolonia Train Station, which is the final stop on the Blue Metro Line. The station is located on the edge of the Alfama district. All trains also then stop at Lisbon’s Oriente Train Station, which is part of the Parque Das Nacoes complex on the eastern side of the capital. The Oriente station is connected to the Red Metro Line by the Oriente Metro Station and is more convenient for passengers who are connecting from Lisbon Airport. Tip: When booking train tickets always remember confirm the departure train station Both stations are well equipped and have a variety of shops and cafes for tourists needing a snack. All trains coming from Lisbon arrive at Porto’s Campanha train station. This station is to the east of the city. It is also connected to the all Metro lines, bus services heading to the city centre and airport. There are also onward railway connections to São Bento Train Station, if required. For tourists in a hurry, the centre of Porto is also just a short taxi drive. Campanha Station has a selection of standard facilities; ATM, currency exchange, luggage lockers, toilets, tourist office, car rental agencies, ticket machines/office and is also a WIFI hotspot. There are also a small selection of shops and a cafe outside the station.